Imagine a delicious Single Origin coffee with stand out flavour of Molases, and discerenible traces of Citrus, Hazelnut, Fruit, and Almond make for an incredible experience. 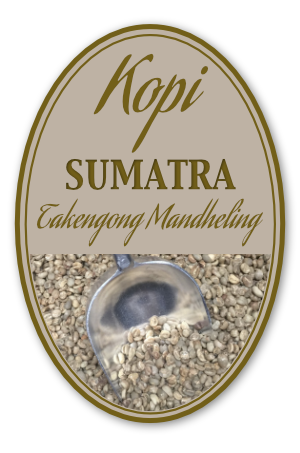 This single origin coffee is from Indonesia. We select only Speciality Grade coffee from the very best farmers to provide the worlds finest coffee beans to our customers. All our coffee is fairly traded to ensure sustainable farming and we hand roast every batch to order. Click Here to Get this Coffee On Subscription!